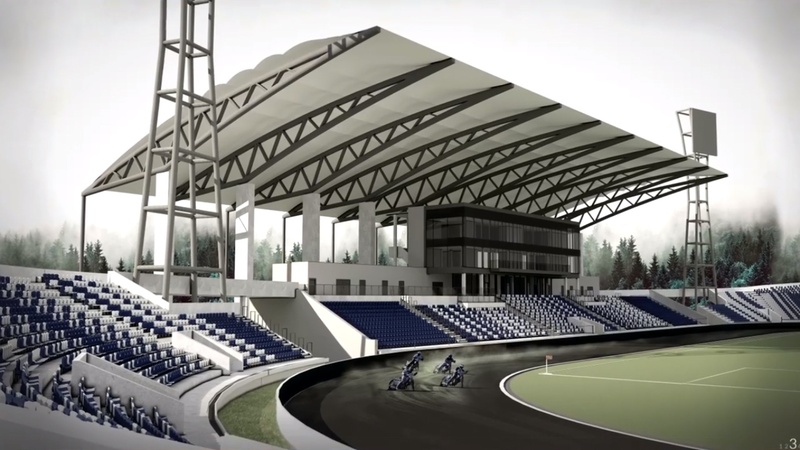 Presented by the Tarnów city hall in Nov 2016, this concept envisions total reconstruction of Unia Tarnów football/speedway stadium. Old landfill stands are to be demolished and new seating bowl will take the shape of letter C, leaving the east side with only a TV broadcasting tower. 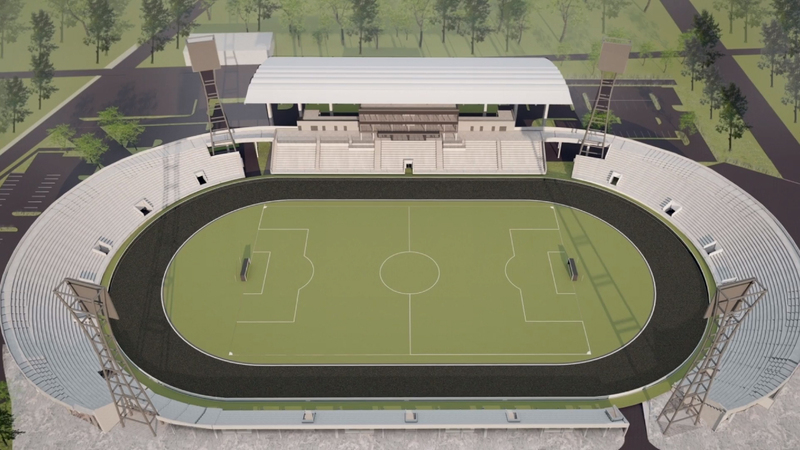 This means the west side and two curves need to accommodate all of 10,000 planned seats. 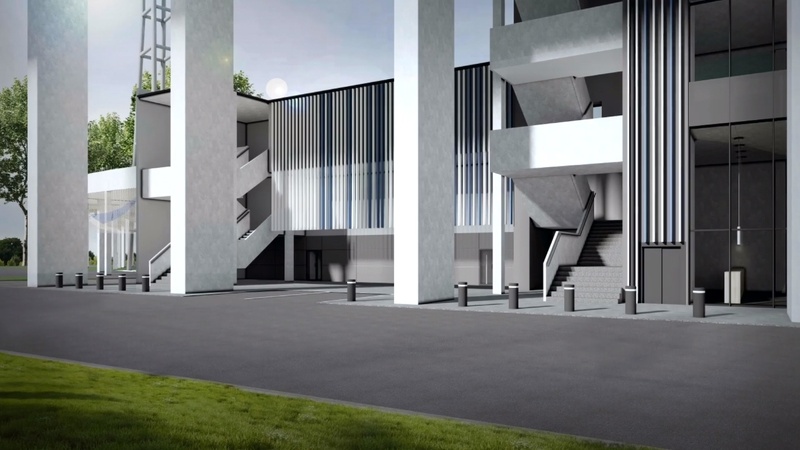 The municipality is planning a large pavilion in the west, built to offer sporting and conference facilities, offices for sport clubs and for rent, two levels of skyboxes and other secondary uses. Interestingly, this side will also host one of two giant screens, the other being on the east side. 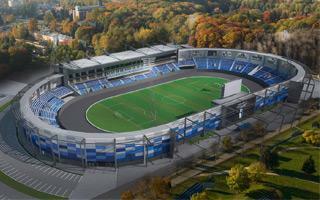 The entire stadium, despite retaining old floodlight masts, will be surrounded by a high outer wall. It will offer both a more uniform appearance and provide insulation from noise on racing days.